It’s been a while since I posted. In the past few years, my wife and I have been caregivers to her parents, dealt with her breast cancer, and relocated to Florida to be near our kids and grandkids. Through it all, I’ve continued to create the monthly educational massage newsletter for you to send to your clients. Are you sitting down once a week to review the results of the previous week and refining your work plans for the coming week? This is a great way to stay focused and make sure you’re getting the important business building steps done. Are you tracking the number of business cards you hand out each week? Is selling products a good fit for your practice? What are you doing to maximize your practice’s profits? One easy way to increase your practice income is to offer compatible health products for sale. In the current issue of massage & bodywork magazine, two articles recommend this idea. How important is it to review your goals? As the new year gets underway, it’s a great time to review and update your goals—both business and personal. Why? Because the energy you put into everything you do every day and the results you get can be strengthened by aligning your efforts to your goals. Hello from Jon at Massage Marketing! I’ve been out of touch with the massage field for the better part of the past six or seven years. The next couple of paragraphs will get you up-to-date with what’s been happening with me, then we can get back to the basics of how to best market your practice. 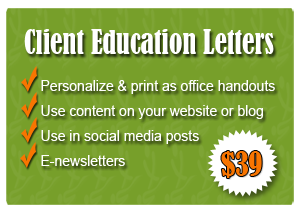 All New $39 Client Education Massage Letter Package! 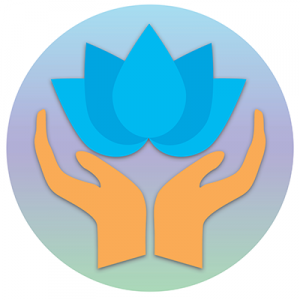 I’m so excited to announce a new marketing package for therapists! This package is affordable and is packed full of educational content that you can use across many marketing streams. Educate your clients by improving your marketing plans! How have you been? Is everything going well with your massage practice? 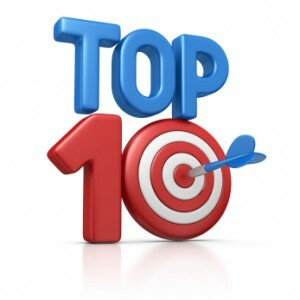 This is a great time to look at ways to improve your marketing plans. In today’s uncertain economy, you need to do all you can to build strong client loyalty and continue to attract new clients. The bottom line: You should find effective ways to let your public know you are there and all the benefits your massage services offer them. Sending a massage newsletter to your clients on a regular basis is an extremely easy way to not only get returning clients, but also keep new clients coming back for more.